An Iowa City landmark, Prairie Lights offers three floors of literature, including an acclaimed children's department, cafe and wine bar. 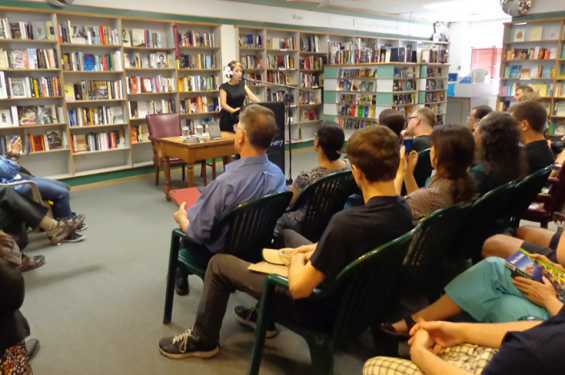 Visit o their website for a schedule of readings and special events. 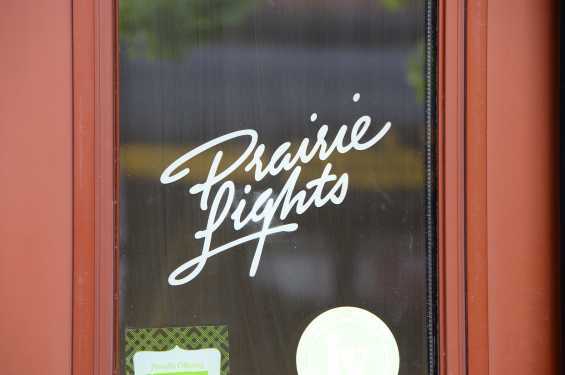 Prairie Lights is Iowa City's independent bookseller since 1978.